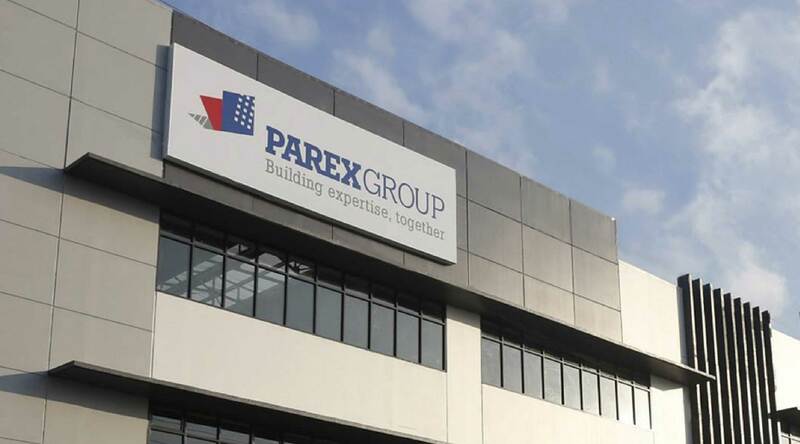 Parex Group was founded in 1979 and up to 2001 was the Specialty Mortars division of French industrial Group Lafarge.In the 1990’s LANKO and DAVCO products are introduced in the Philippines by distributors – Dextra Phils., Wise, Rometech and VSL Phils. 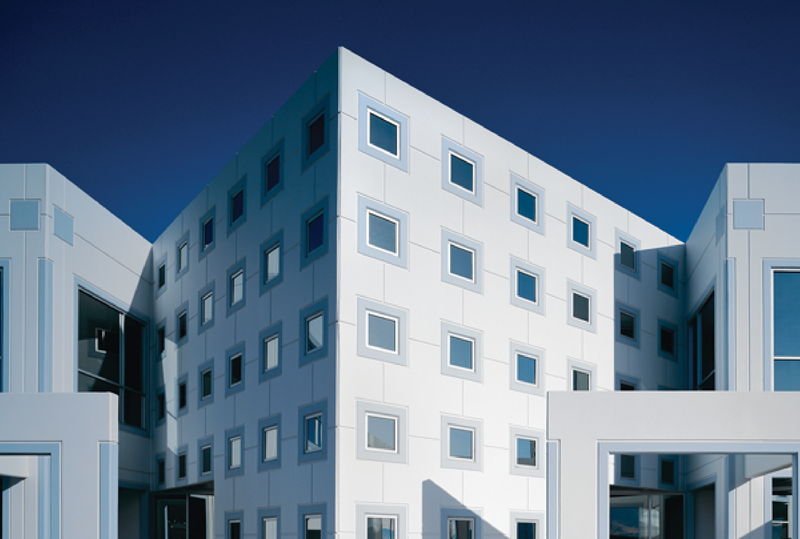 Since 2001, ParexGroup is a division of Materis, the construction chemical company founded when Lafarge divested its speciality materials arm. 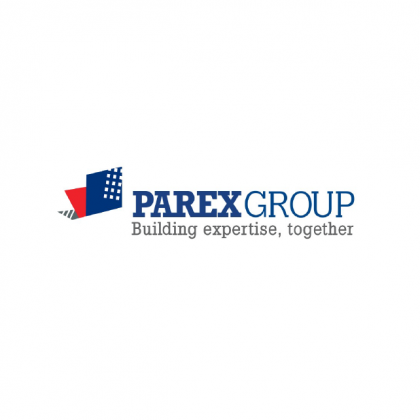 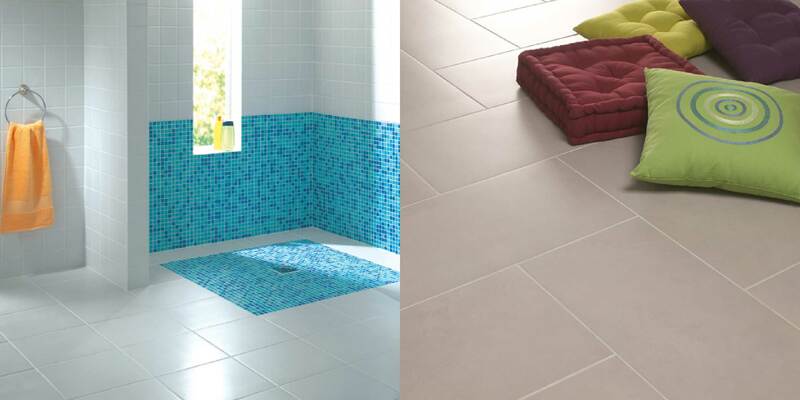 Parex Group wanted online presence to showcase their company and their products. 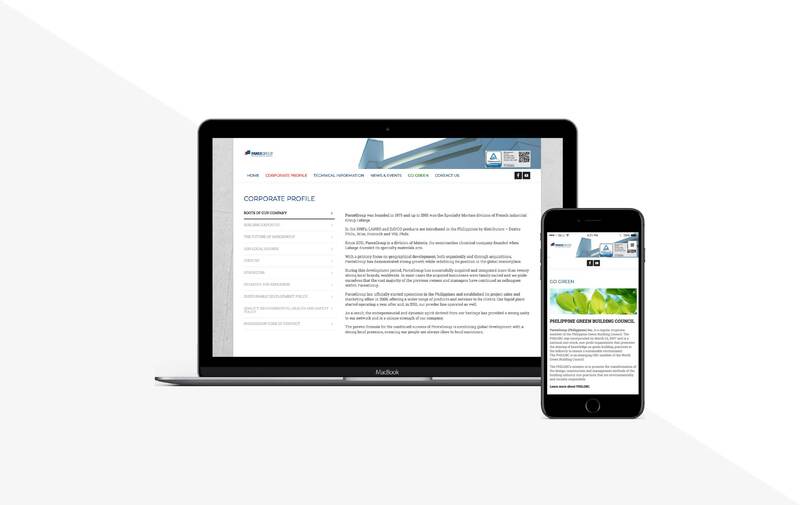 Online Philippines created a website its proud history, company portfolio , and finally, present their products in an organized manner. 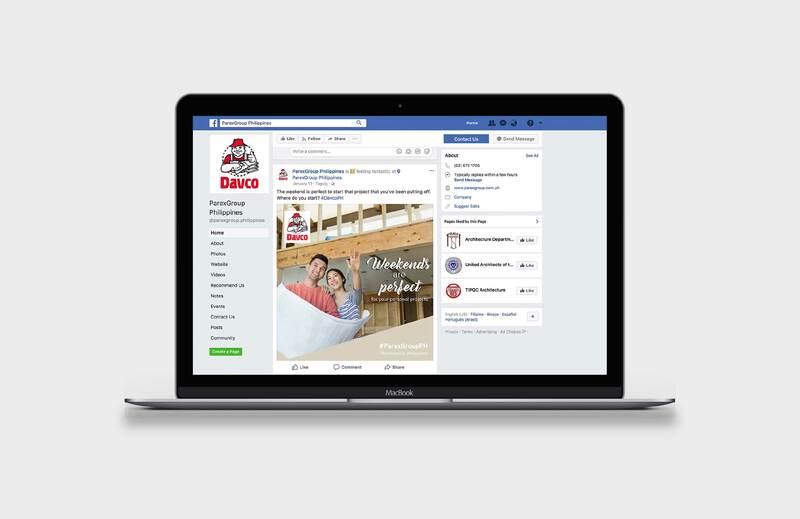 Online Philippines also created the same branding design to their Facebook to maintain consistency throughout all their making avenues.